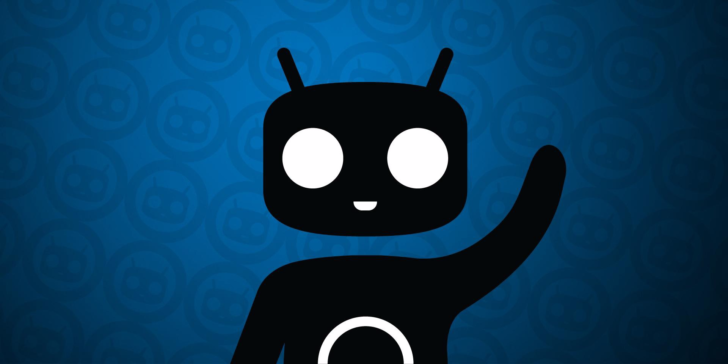 CM14.1 for unlocked and Verizon Galaxy S III variants has already been out for a few days, but it's just now coming to the AT&T and T-Mo models. Similarly, the One A9's US model got CM14.1 a couple weeks back, but the international model has had to wait until now. The Moto E LTE 2nd gen is likely a frequently-modded phone, so owners of those should be happy. The rest are more niche devices. Next up for CyanogenMod 14.1 and that sweet, Nougat-y goodness are the non-LTE versions of both the first and second-generation Moto Es, and the Xiaomi Mi5. I know that if I had a Mi5, I'd be happy to trade MIUI for stock Android 7.1.1 Nougat any day.